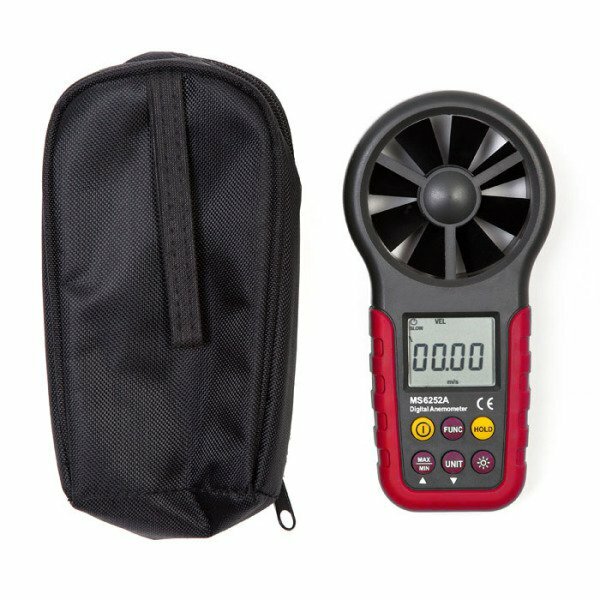 We have introduced our new TIS 1309 digital anemometer, which measures a wide range of air velocity including metre per second, feet per minute, kilometer per hour, mile per hour and nautical mile per hour. It also measures air flow at cfm, cmm and cms, plus flow area settings. The TIS 1309's other features include max/min, display backlight, auto power off and low battery indication.